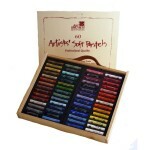 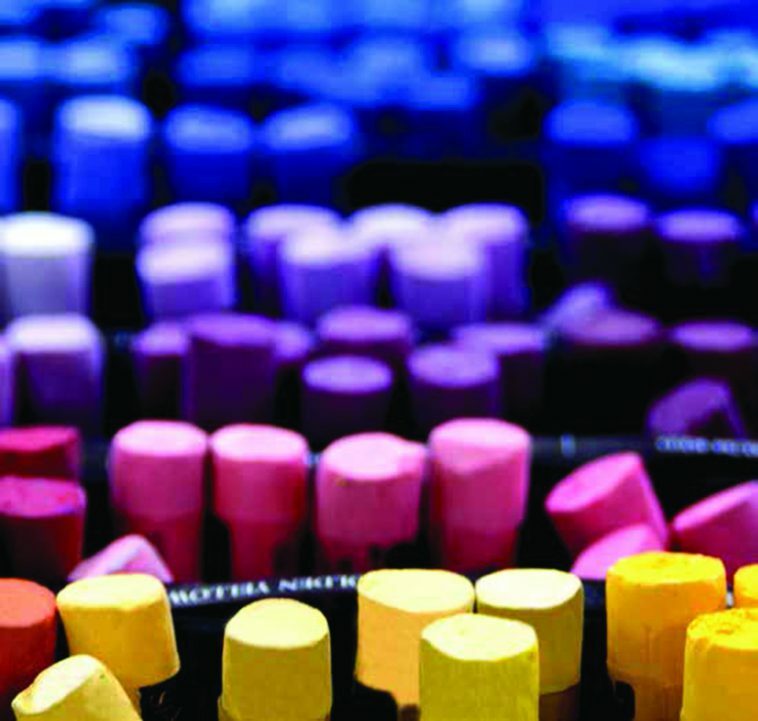 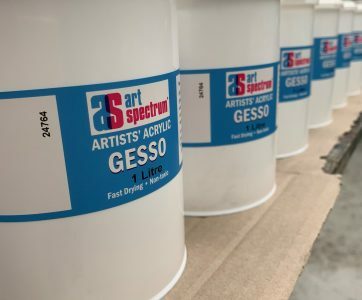 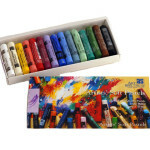 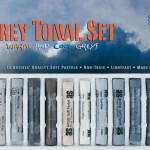 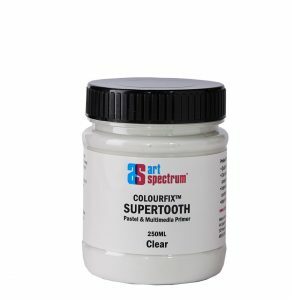 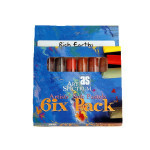 Art Spectrum® Round Pastels Sets present colours in many combinations for easy selection and use by the pastellist. 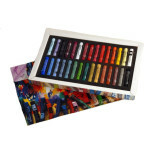 Sets available include ‘Seascape’, ‘Landscape’, ‘Portrait’ and ‘Flowers’, as well as our range of smouldering ‘Darks’ and vibrant ‘Assorted’ colours. 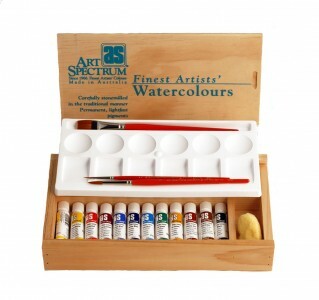 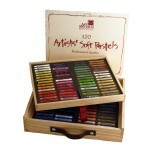 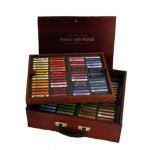 Sets of 60’s Assorted (in timber box) provide the artist with very subtle and vibrant colour combinations. 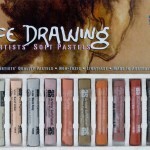 The Half Stick Pastel Sets (20’s and 40’s) as well as sets of 30 and 60 pastels, all have foam liners to protect each pastel stick from damage as well as limiting dust during use. 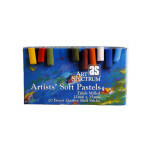 Used pastels and segments store easily in the foam liners.